Snapchat has a long way to go in terms of security, but when it comes to company philosophy, its leaders have that in spades. 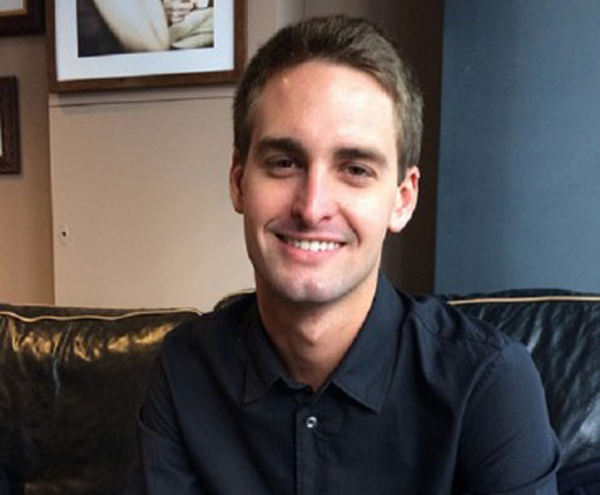 Snapchat is light, fast and a little bit secretive, as a platform. Other than the multitude of attacks that have happened recently, it remains a fairly private and quiet kind of social network. 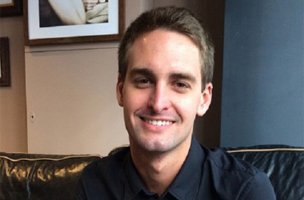 But according to Snapchat CEO Evan Spiegel, there are a lot of implications for social media, and personal computing based on the success of Snapchat. He said as much in his keynote at the AXS Partner summit. Spiegel touched on a lot of high-minded ideas about what the app means for the future of computing. He praised Steve Jobs for the creation of the iPhone, because Spiegel sees the smartphone as the first technology that “truly tie[d] man and machine.” Spiegel views this intersection between technology and users as the key to a next step in social media and social networking on a whole. “Internet everywhere means that our old conception of the world separated into an online and an offline space is no longer relevant,” he said in the keynote. He added that more established social networks provided a space to communicate socially around photos or experiences that were generated offline. The social profile page is just a proxy for the user when the user is offline. But with Snapchat, data plans and a phone number, there is no more offline. “With Fast + Easy Media Creation we are able to communicate through photos, not just communicate around them like we did on social media,” he said. Between some questionable references to Eames and Robert Burns, Spiegel raises some good points about the trajectory of social media and sharing. We’ve reached the point where most adult humans are content to carry a smartphone everywhere — generally with a data plan and a stockpile of apps. There isn’t really a disconnect between on and offline. Your identity is your phone number, and your number is your identity. Snapchat has a long way to go in terms of security, but when it comes to company philosophy, its leaders have that in spades.